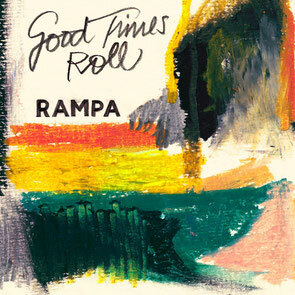 So who knows what Louis Jordan would’ve thought of a producer like Rampa translating his ‘Let The good Times Roll’ credo into an underground house track. ‘Good Times’ features Aquarius Heaven on vocals and evokes an upbeat mood with an eclectic collection of percussion instruments that has almost become a trademark of the rhythm-fond originator. “Roll” on the flip side envelopes you with feisty snare-snaps, a full-bodied kick and whispered hi-hats. 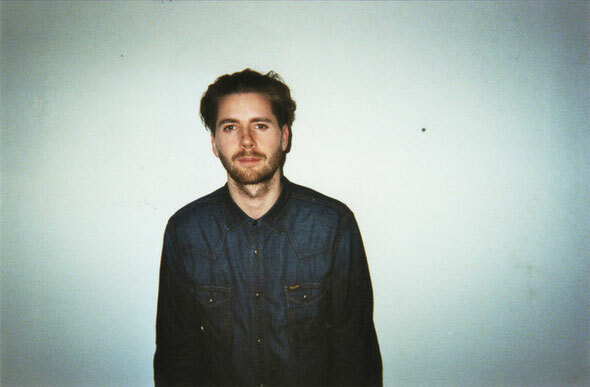 A more subtle realisation of Rampa’s percussive fetish, a mixture of warm synths and an escalating bassline steadily turn up the heat. The track could possibly be a warm-up, full of dynamics and is a decent follow up to ‘Good Times’ – the combo of this two-track-ensemble brings out the best of both the tension building and peaking moments of the night. It's out 27 February on Keinemusik.